Starting March, summer is here again. And when it is already summer, most of us want to do an activity or go on travels that will surely bring more fun to our sunny season. Thus, we need to start planning for that great summer retreat right away. If you are someone who loves adventure while getting closer to nature, then mountain-climbing must be in your bucketlist. 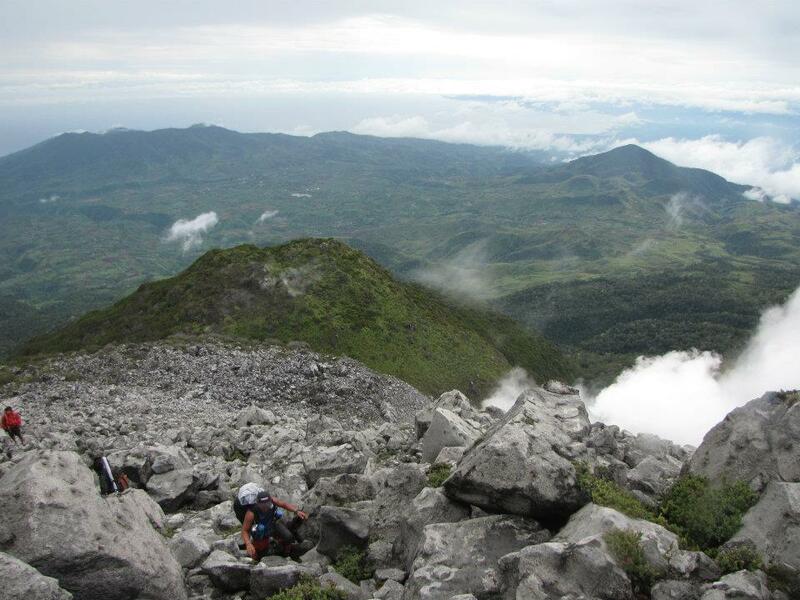 For a lot of mountain climbers, reaching the summit of Mount Apo, the Philippines’ highest peak, is definitely an experience of a lifetime. Well, standing on top of an elevation of 3,144 meters above sea level, after a close encounter with different species of plants and animals, is certainly an adventure worth reminiscing and shared with different people. Great weather. Since it is summer, you can expect that the sun is shining bright above you, right? With that, it will be easier and safer to climb Mt. Apo especially that the trail is not that slippery and muddy. More friends to make. A number of mountaineers really schedule their climb during summer because of the good weather. This means that you can expect to make more new friends when you do your own Mount Apo trek adventure this time of the year, too. Great view. Whether you are still journeying to the summit or you are already standing on top of it, summer is the perfect season when you can have a more vivid view of everything – from the flora and fauna species that you meet on your way up and the scenic view of the areas surrounding this grandiose mountain. More packages. Summer is likewise the time when various companies that are into trekking arrangements offer more packages that you can choose from. This is actually bolstered by the demand during the season. At this point, start gathering those mountaineering equipment and gears like tents, sleeping bags, headlamps and outdoor apparel for you to become more prepared as your target date to climb Mt. Apo draws nearer.